Eric Sanderson wakes up in a house he doesn't recognize, unable to remember anything of his life. All he has left are his diary entries recalling Clio, a perfect love who died under mysterious circumstances, and a house that may contain the secrets to Eric's prior life. But there may be more to this story, or it may be a different story altogether. With the help of allies found on the fringes of society, Eric embarks on an edge-of-your-seat journey to uncover the truth about himself and to escape the predatory forces that threaten to consume him. 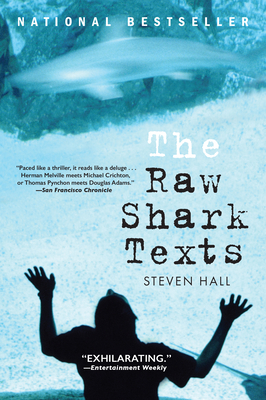 Moving with the pace of a superb thriller, The Raw Shark Texts has sparked the imaginations of readers around the world and is one of the most talked-about novels in years.